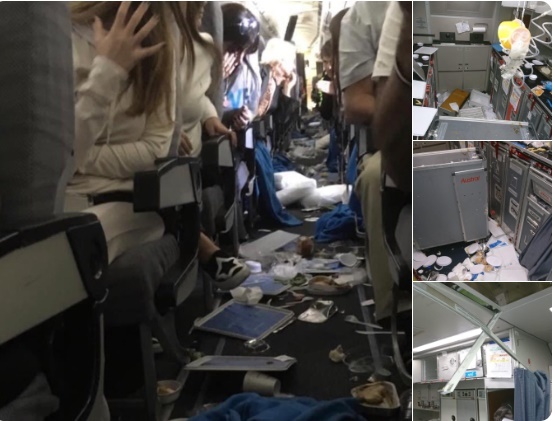 Miami, FL - An Argentine airline says fifteen passengers aboard a flight from Miami to Buenos Aires suffered minor injuries after their plane hit turbulence. Eight of the passengers were taken in for a second check-up. The airline said medical assistance teams were on hand upon the flight’s arrival at the Ezeiza airport on the outskirts Buenos Aires.